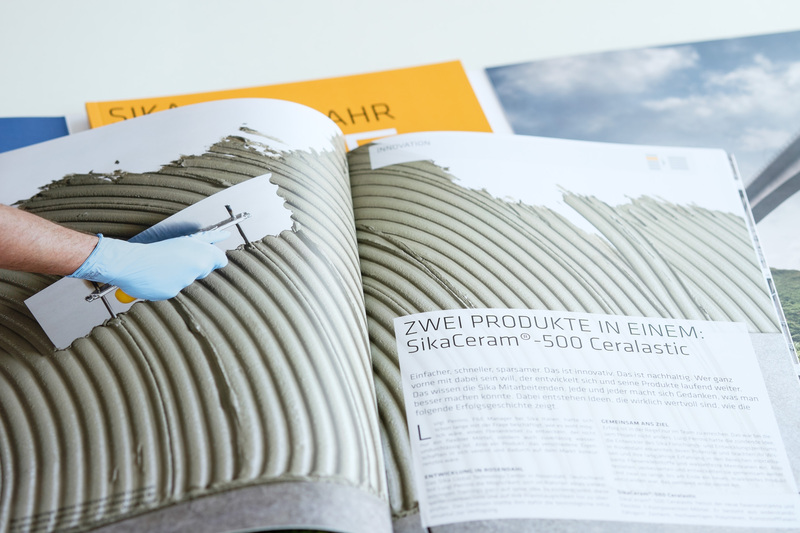 Sika is one the leading global provider of innovative special chemistry solutions for construction and manufacturing industries. 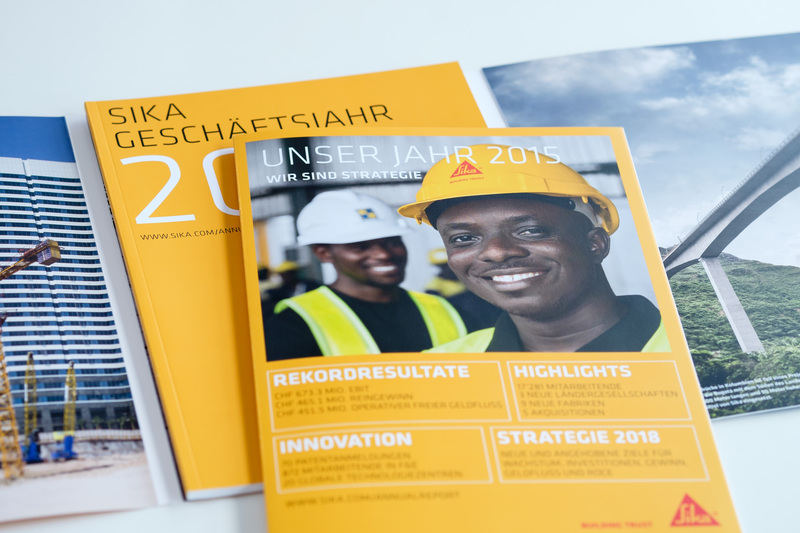 The repositioning of the brand led to a fully reworked brand design – from the global web relaunch up to print media and technical documents. 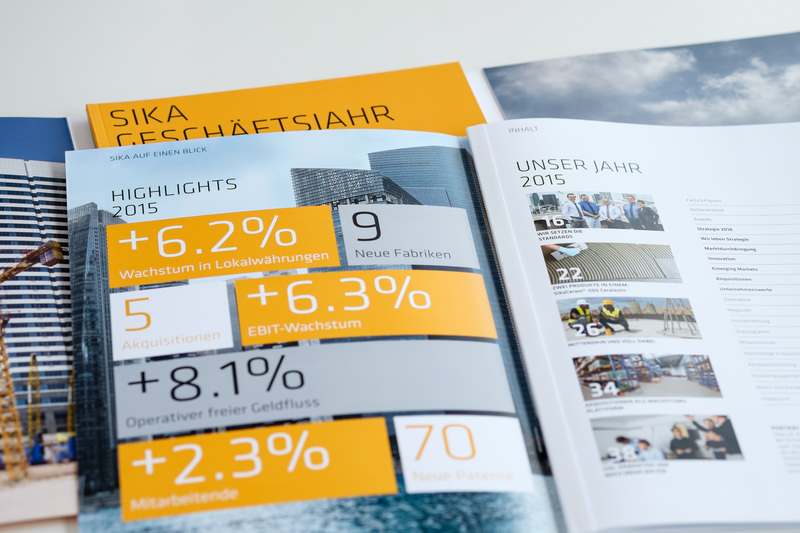 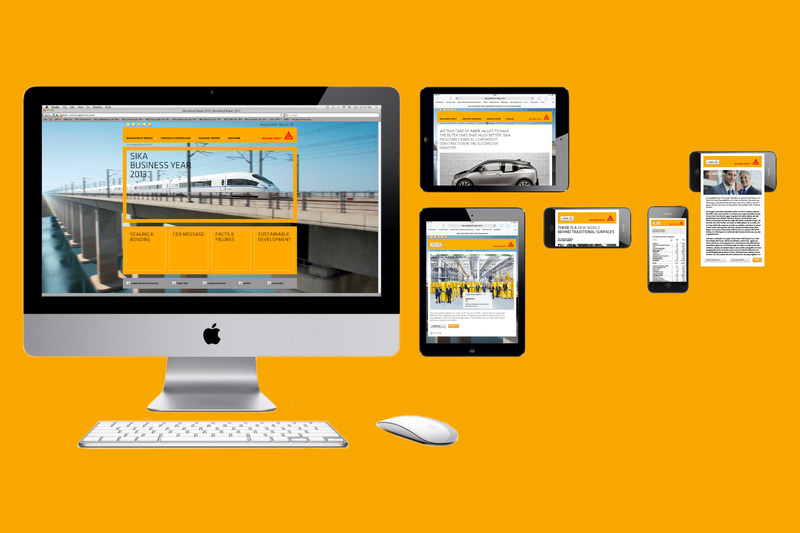 Since 2011 the Sika Annual Report has been consistently developed and published following the “online first” strategy. 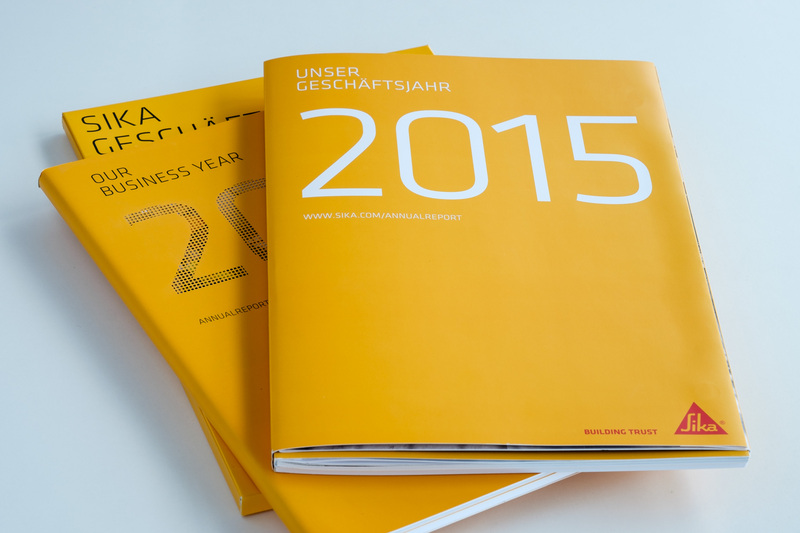 The Annual Report covers online version, app, annual magazine, management report and financial report. 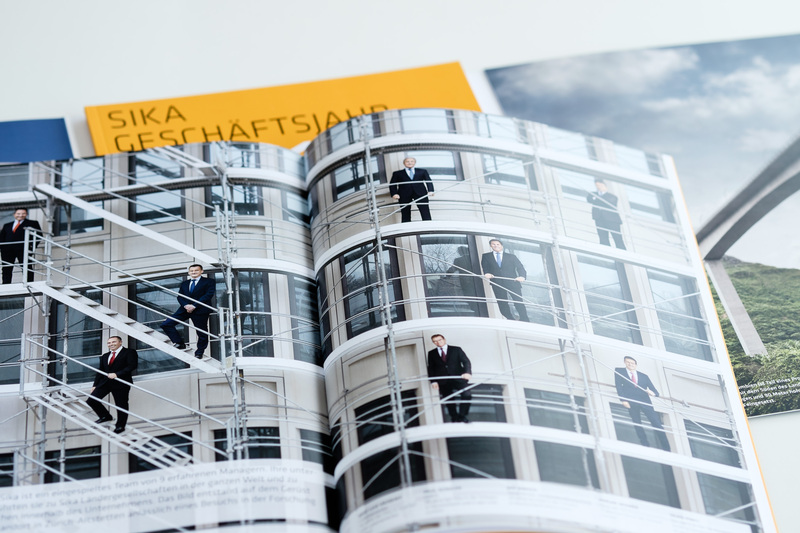 Commissioned by Ramstein Ehinger Associates.